WAIT a minute. $5990 does sound like a lot of money. Compared to one month in a nursing home!! $6000 to $7000. Estimated life of BEMER is 10 years. Two in a family used for 10 yrs is $299.50/365 days [16 minutes each per day] is 82 cents each day. Less than that a cup of Dunkin Donut coffee. 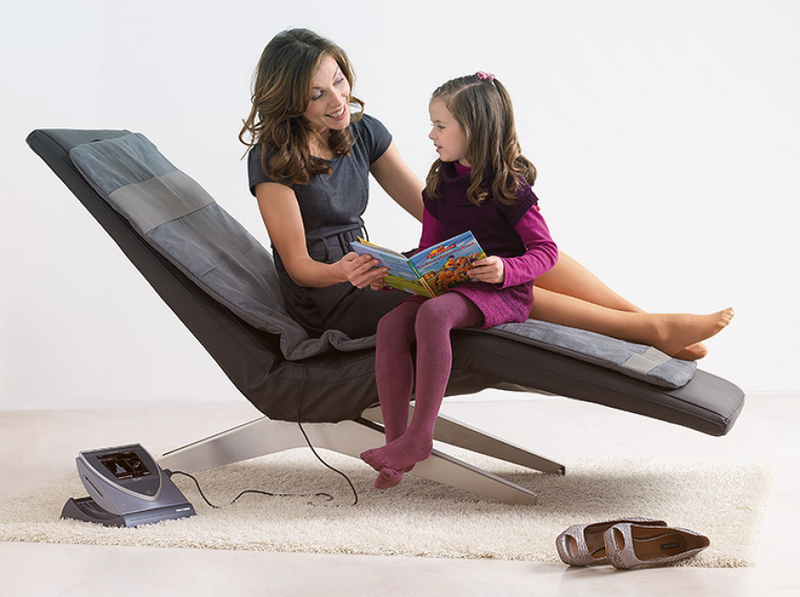 BEMER devices are the perfect personal and professional solution for the discerning everyday user. Our products are designed to comprise a complete solution for improving your well-being. All the while being easy to apply - you can literally use them in your sleep. With two signaling devices and 6 applicators to chose from, you have the power and flexibility to shape your application as the situation requires - be it in the work place or the comfort of your own home. The BEMER treatment system protected by patents is the most researched and most effective physical treatment method used in complementary medicine today. The BEMER signal has been developed even further and modified according to the latest findings on the biorhythm of local and primary regulatory processes associated with microcirculation (physical treatment method). 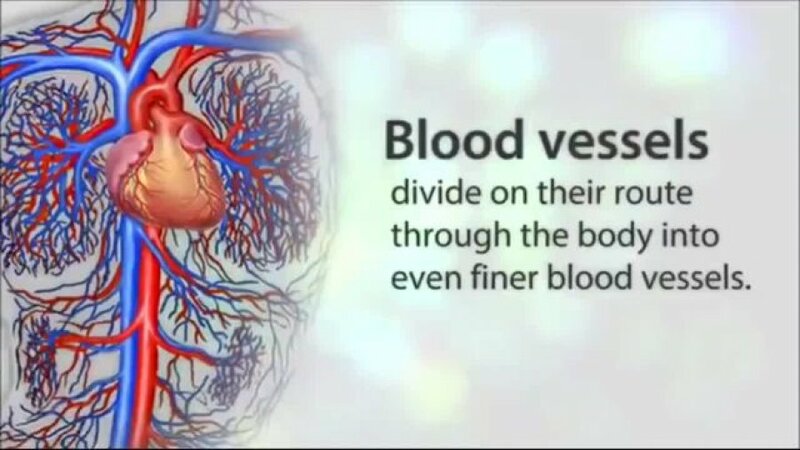 The restricted or impaired microcirculation of organs is now stimulated even better than before. The specific temporary signal order and structure of the electromagnetic field with a low flux density is crucial in effectively stimulating the mechanism for regulating microcirculation.